Blank Laser Forms are great for printing buyers guides or any other information you want on the form that can be installed in any vehicle. Print your information from any laser or ink jet printer. Blank Laser Forms are 8 1/2" x 11" and can be printed on the front and on the back making them great for federal buyers guides. These forms have a paper front and paper back with a full adhesive border. Just peal protective border strips and place in vehicle. 50 x blank forms per shrink wrap pack. 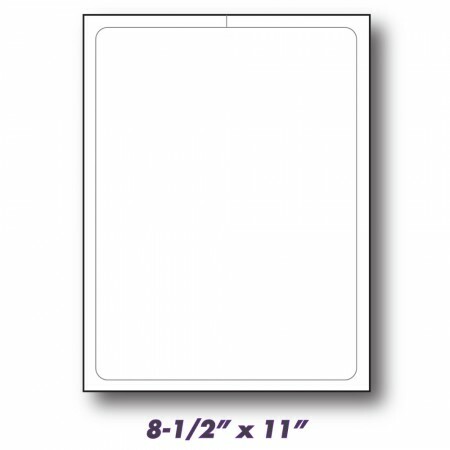 Size: standard paper size 8 1/2" x 11". Securely fasten to window with built in adhesive borders.